Dong Quai is also known as Chinese angelica. It is one of the most popular plants in Chinese Medicine. It is typically grown in Asia and has a white flower. 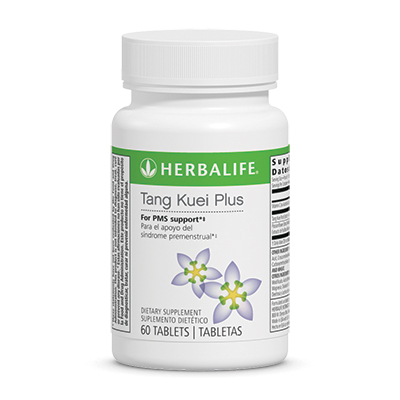 Take 1 tablet 3 times per day.